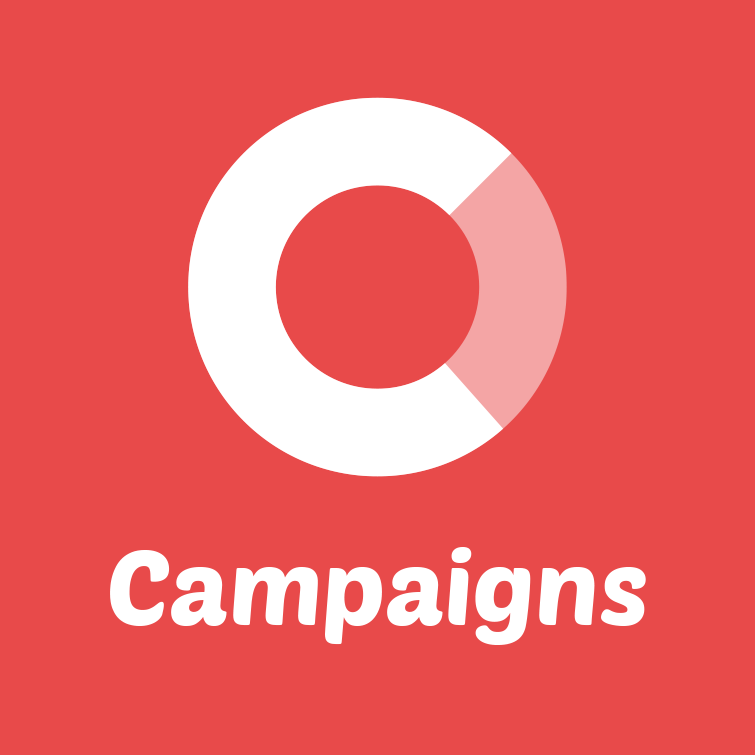 Your campaign features a social sharing panel, you can show to urge your users to share the campaign on social media. The social sharing panel is shown on the sign-up confirmation pages and the participation confirmation pages. To show the panel, go to the 'Social' page under 'General' and tack the 'Show social sharing box' checkmark. For Facebook, LinkedIn and Twitter, a share counter is shown next to the share icon. You can specify a minimum number for the counter to show. Put in a high number if you don't want the counter to show at all. Under 'Shared content' you can specify the image and text to be shared. It can take some time, especially for Facebook, to fetch the data the first time the campaign is shared. To preview the shared content you can force Facebook to fetch the shared content. Preview e.g. the 'Success' page and click the Facebook share-button to see your image and text. When the user has shared your campaign on Facebook, she is directed back to a page from your campaign. You can edit the content of this page under 'Facebook sharing'. Note: This page doesn't show correctly when you share the preview page. To preview this page, choose 'Share success' in the preview pane. If you want, you can award users with extra lottery tickets when sharing the campaign. You set this up under 'Prizes'.